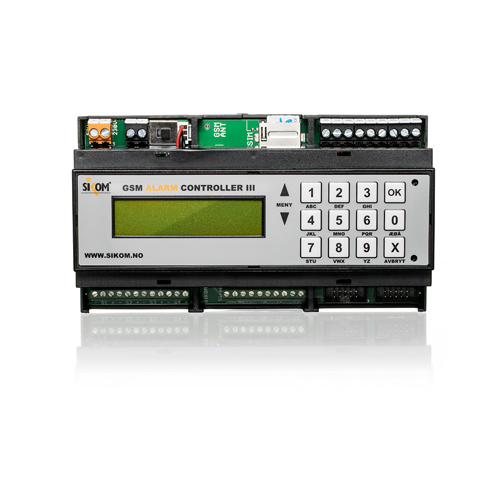 Relay control means that Central Unit or Node controls an electrical circuit directly via relay. 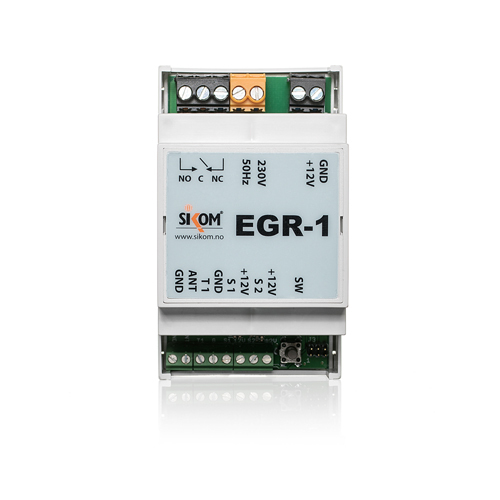 Sikom EGR-3 is a slave relay for installation on DIN rail in fuse box. 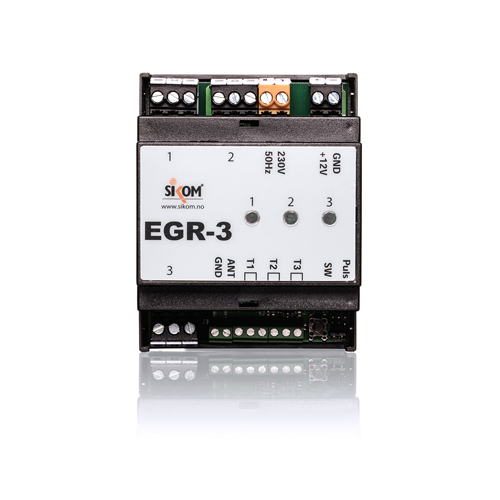 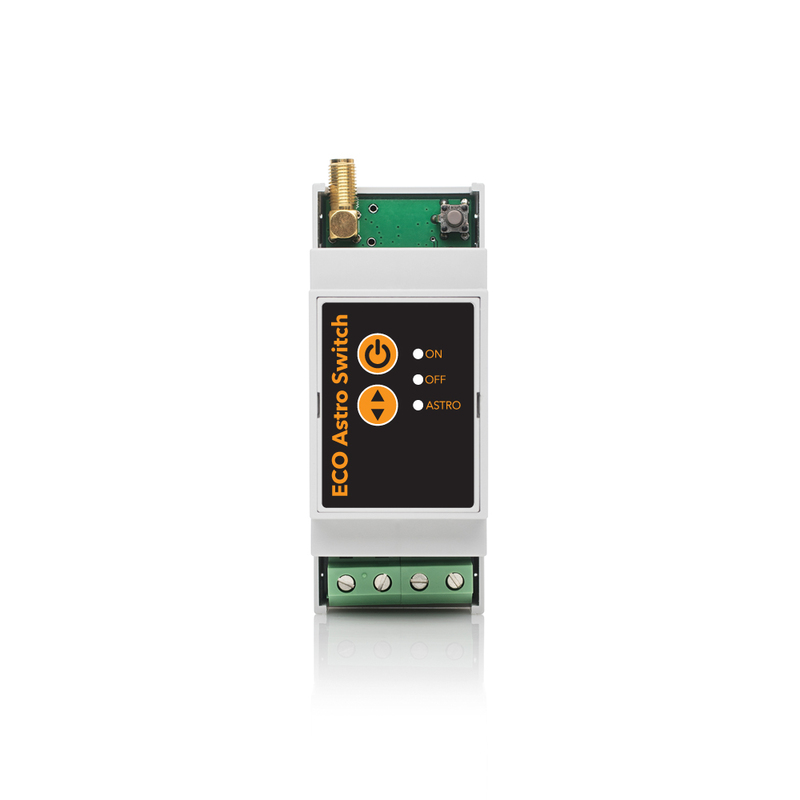 EGR-3 has 3 16A / 3600W relays with associated ports for temperature sensors so that the relays can be used as thermostats. 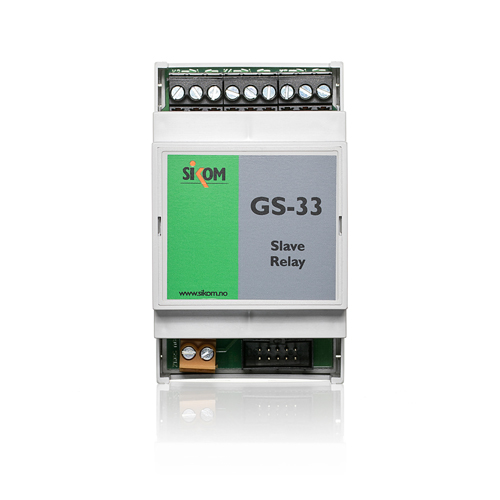 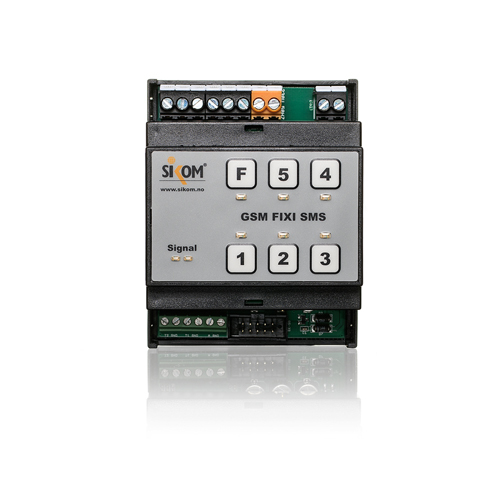 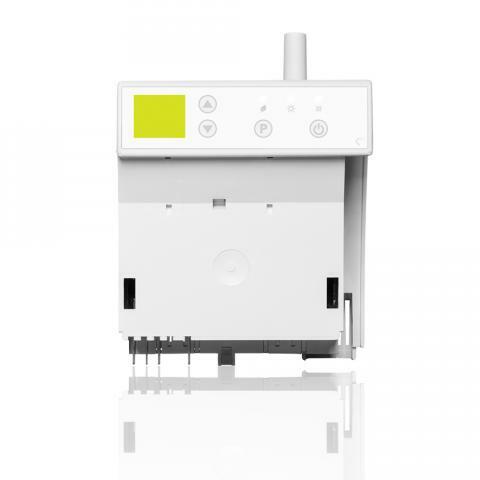 GS-33 is a slave relay with three potential free relays for installation together with the products GSM Alarm Controller III or GSM Fixi Plus. 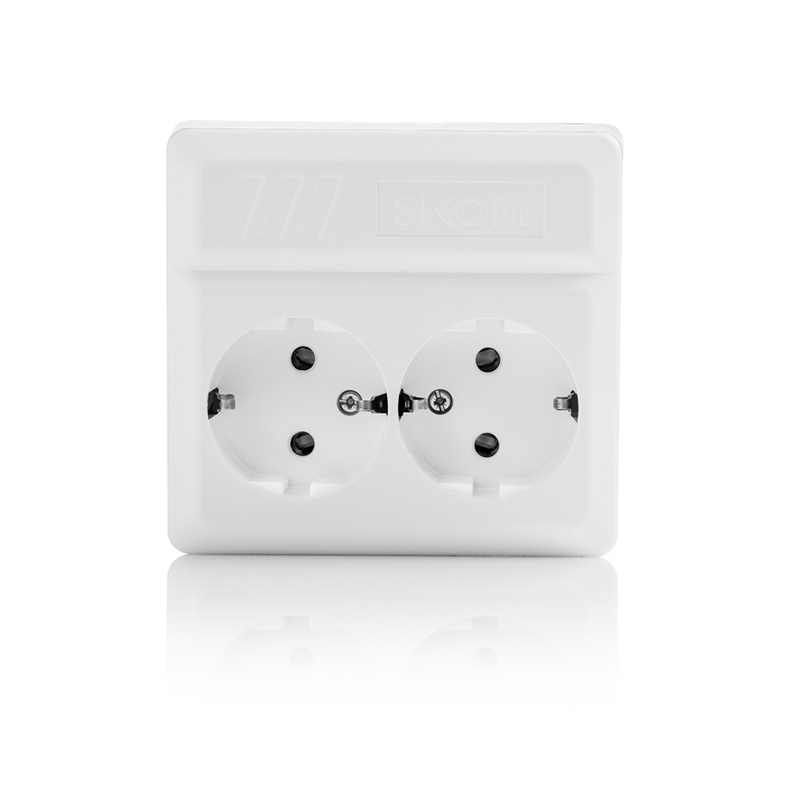 Makes it possible to extend with 3 circuits @ 16 ampere. 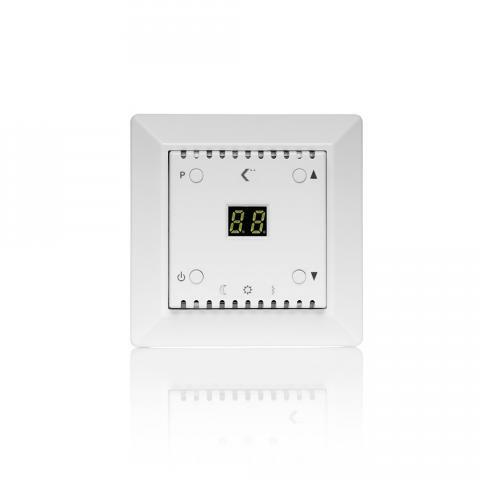 Digital thermostat or effect regulator with room, floor and limit sensor. 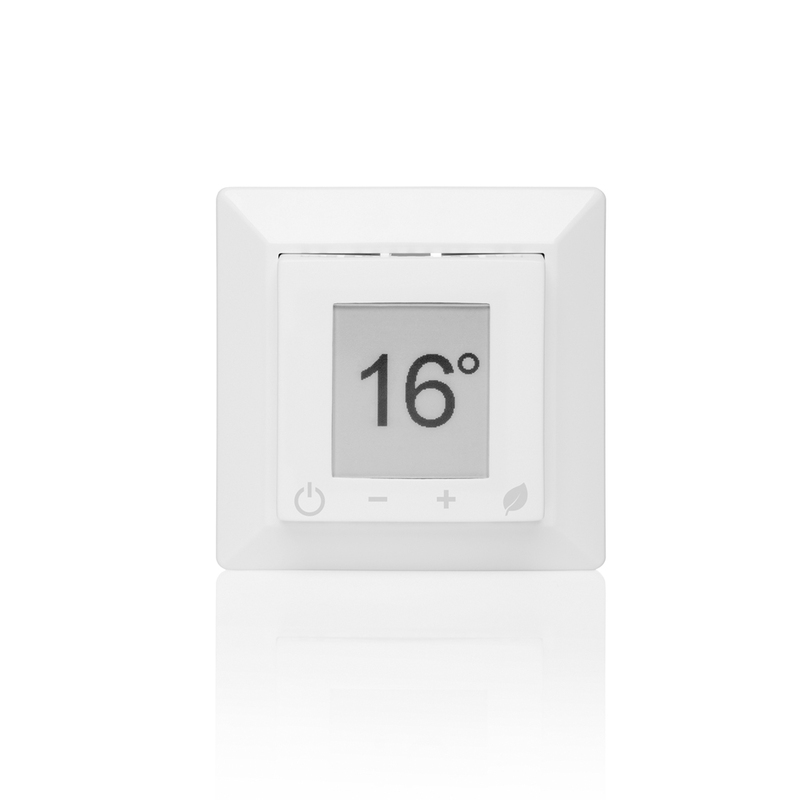 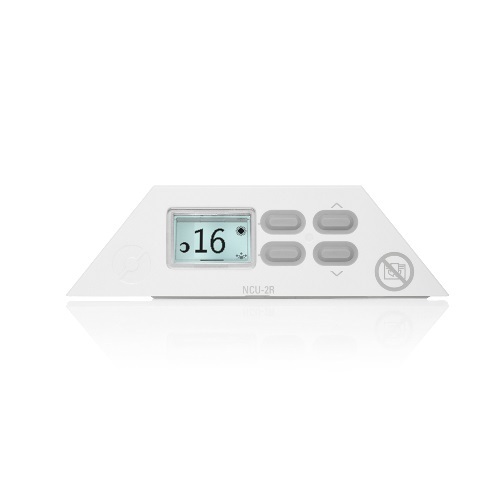 Comfort Temp 750 is an electronic thermostat or effect regulator with inbuilt sensor, floor sensor and max / min limit in the floor sensor (NTC). 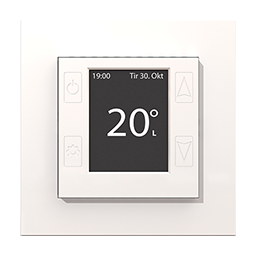 The display has icons for easy operation.